NISGUA joins 10 international organizations who stand in solidarity with the communities of the Peaceful Resistance “La Puya” impacted by the international arbitration claim filed against the state of Guatemala by US mining company, Kappes, Cassiday & Associates. 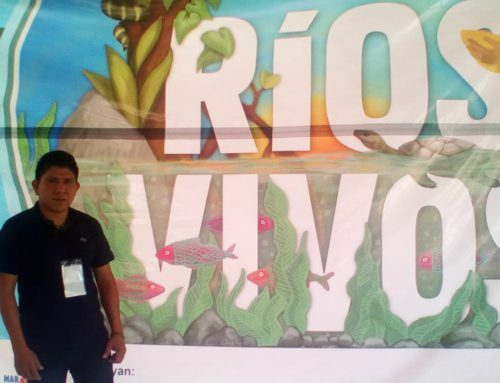 Community members from San José del Golfo and San Pedro Ayampuc have been in permanent resistance for nearly seven years in opposition to the El Tambor gold mine. The undersigned organizations stand in solidarity with Guatemalan communities in peaceful resistance to Kappes, Cassiday & Associates’ (KCA) Progreso VII Derivada gold project as the company brings a US$300 million arbitration claim against Guatemala to the World Bank’s International Centre for Settlement of Investment Disputes (ICSID) over alleged violations of the Central America-Dominican Republic Free Trade Agreement (CAFTA-DR). 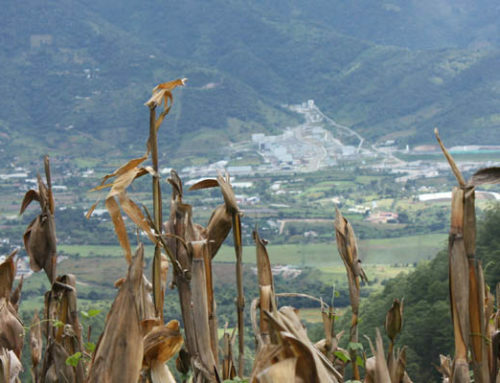 In 2016, Guatemala’s Supreme Court suspended KCA’s operations over failure to consult with Indigenous people in the area, which the Ministry of Energy and Mines and the company have appealed to the Constitutional Court. Instead of respecting Guatemala’s democratic and judicial processes, KCA has filed this claim, which in effect pressures the government to restart the mine, or otherwise pay the company hundreds of millions of dollars in lost potential profits.